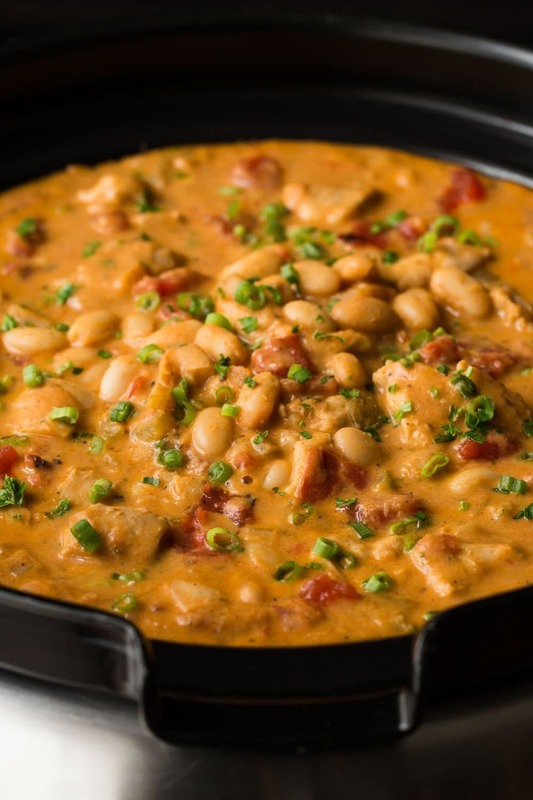 Successfully saved Slow Cooker Buffalo Chicken Chili to your Calendar. You can also save the ingredients to your Grocery List. Reminiscent of the classic Buffalo wings, this chili is super easy and is loaded with delicious flavor!